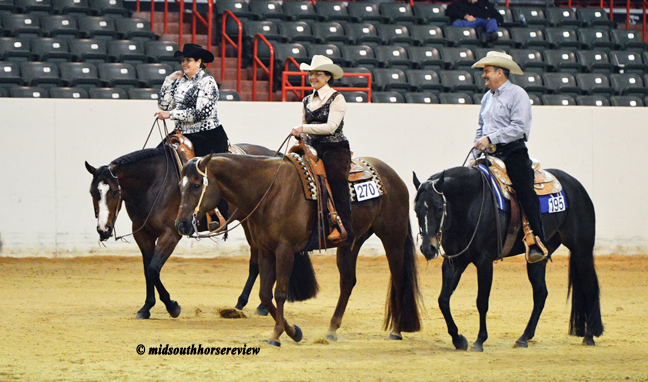 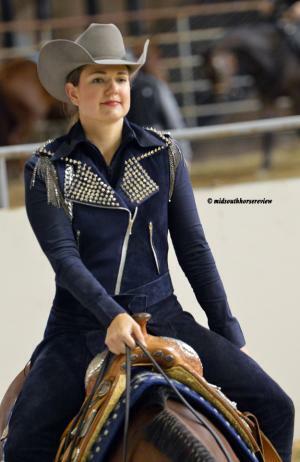 The 2018 Circle G Classic, hosted by the Arkansas Quarter Horse Association, was a two-part show, with Penning and Sorting held at the No Name Arena in Alexander, Arkansas on March 31, 2018 and the main Quarter Horse show on April 6-8, 2018 at the Expo Center in Tunica, Mississippi. 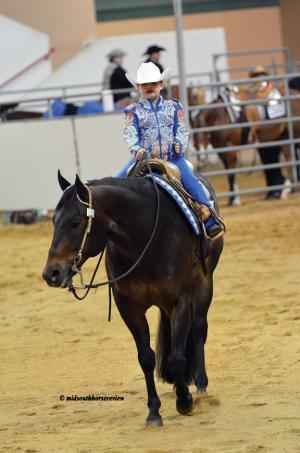 This show had six judges: Tayna Green, Brad Kearns, Rick Baker, Merle Arbo, Rick Meredith, and TW Grose, and offered a flat fee of $280 per horse for one stall, entry fees, office and drug fees. The weather outside was cold and rainy, but inside the heated arena, competitors were warm and comfortable. The largest classes of the show were the Amateur Ranch Riding, with 24 and 20 entries. 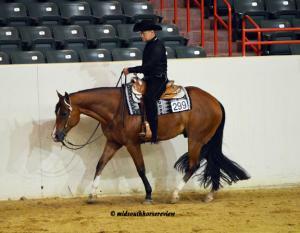 There were also 20 entries in Open Ranch Riding, 17 in Amateur Reining, 17 teams in Amateur Sorting, and 15 teams in Open Sorting. 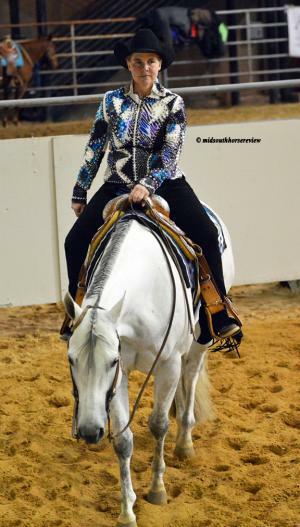 Several classes that awarded multiple points included Level 1 Amateur and Youth Ranch Riding, Open Trail, Youth and Open Reining, Open Performance Halter Geldings, Green/Level 1 Western Pleasure, Open Barrels, and Select Western Pleasure. 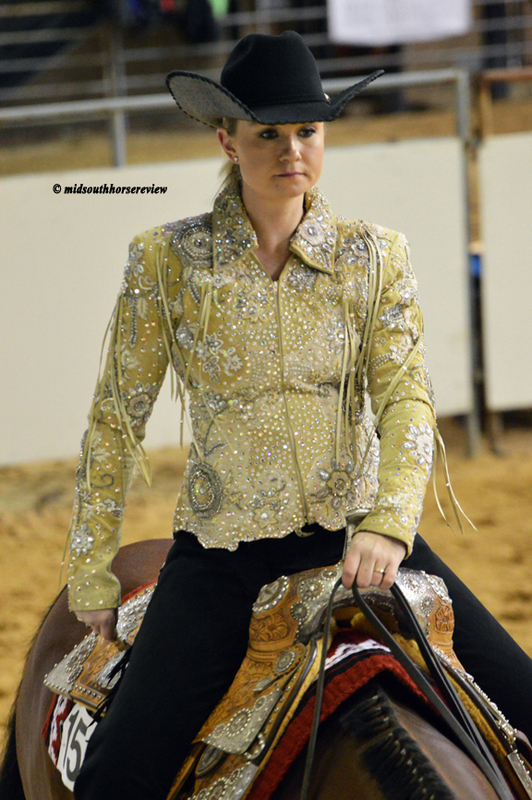 There were cash awards, too. The All-Around and High Point Champions in Open, Amateur, Youth, Select, Level 1 Youth, and Level 1 Amateur were awarded $250 and an ArQHA hat. The Small Fry High-Point Champion was awarded $100 and an ArQHA hat. Circuit Champions received $15 gift certificates to Ferguson’s Tack. 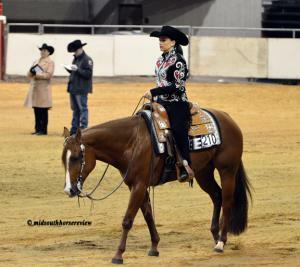 And there were $50 random drawings in team penning/ranch sorting, ranch riding, reining, halter, western pleasure, trail, speed classes, and English classes, as well as random drawings for ArQHA bootjacks from all entries. 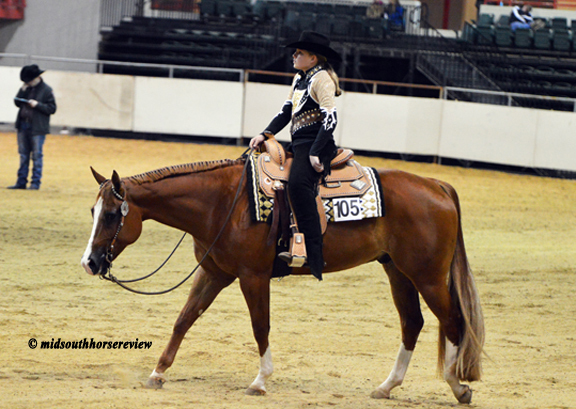 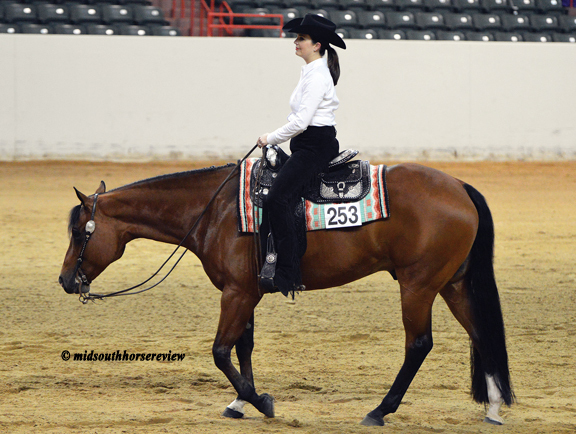 The Arkansas Quarter Horse folks will be back in Tunica, Mississippi at the Expo Center on May 25-28, 2018 for the Memorial Day Circuit, featuring the Stanford Happening, with four judges scrutinizing the entries. There will be a saddle, added money classes, and over 15 buckles awarded at the show. 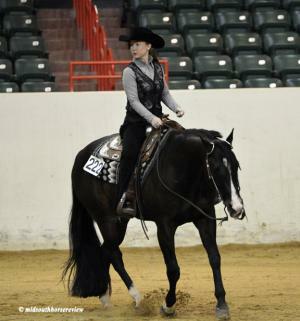 The Stanford Happening classes include $500 added Open Ranch Riding, $500 added Non-Pro Level 1 Horse and/or Rider Western Pleasure, 11 and Over Level 1 Walk-Trot, and 10 and Under Walk-Trot. Returning for the fourth year will be the Blind Horsemanship Challenge, in which riders get just 60 seconds to look at the pattern before executing it in the ring. For more information, visit arkansasquarterhorse.com and on facebook at: Arkansas Quarter Horse Association.